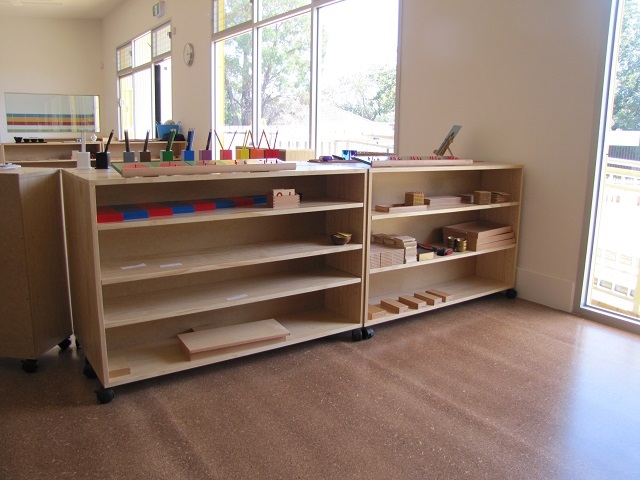 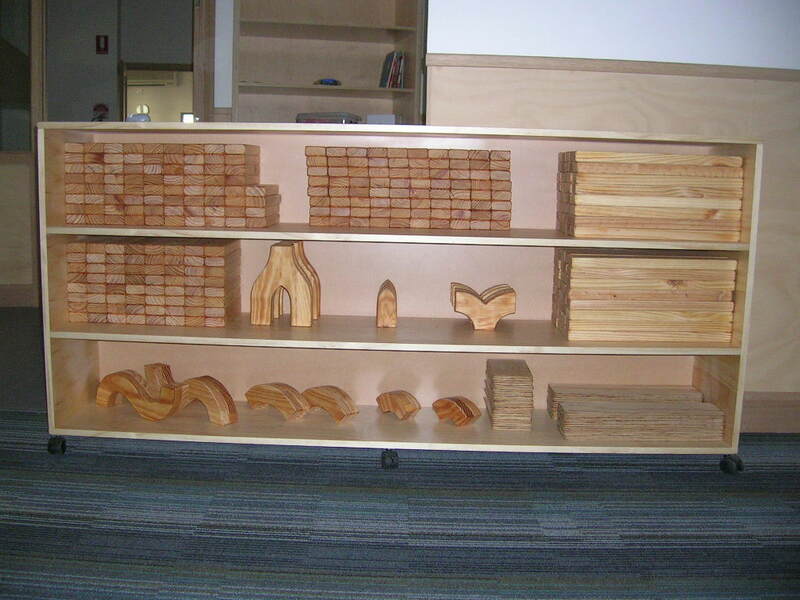 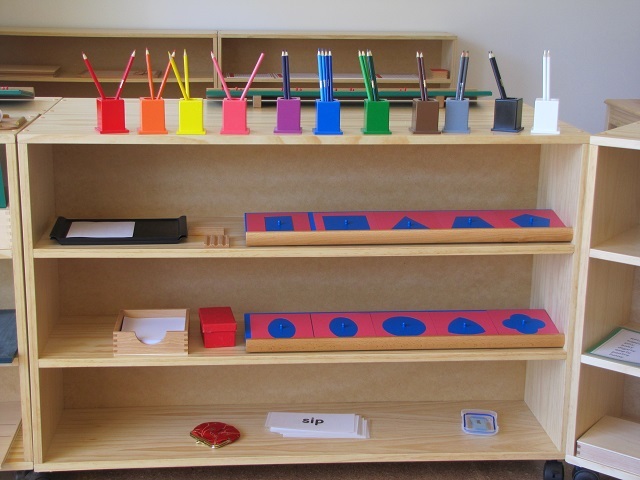 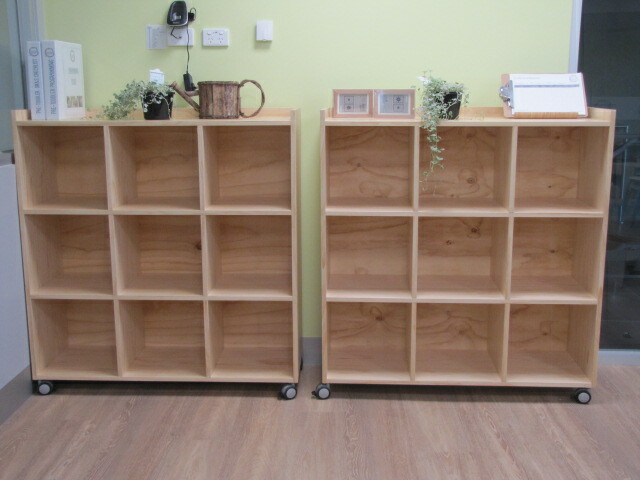 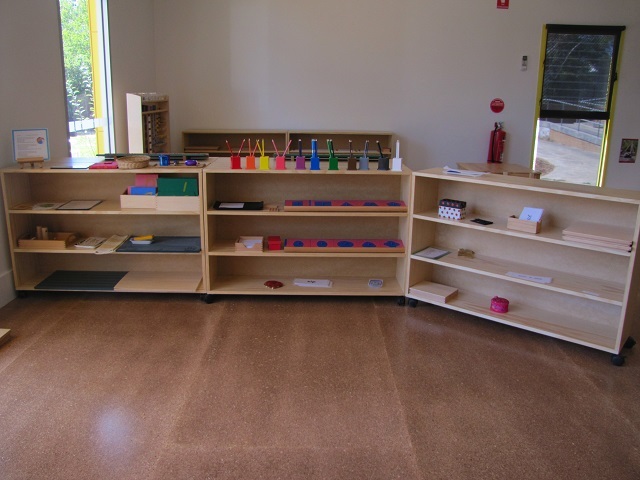 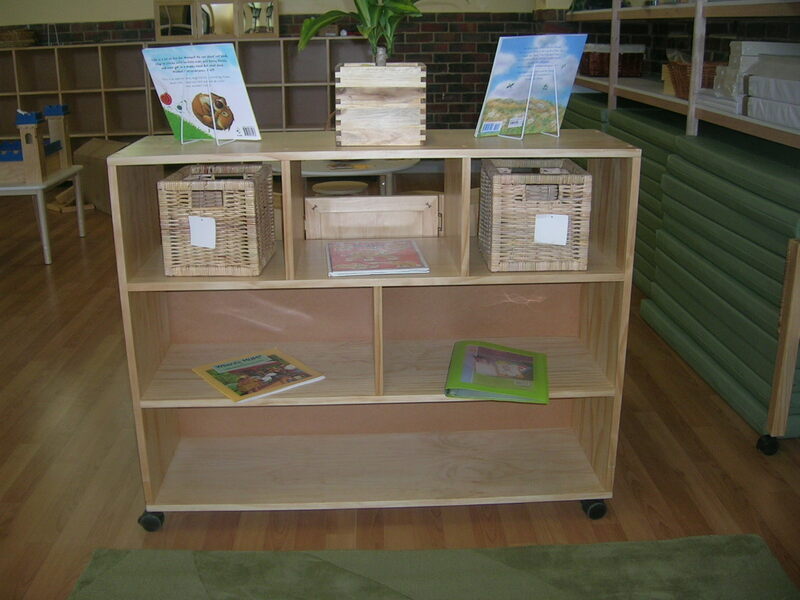 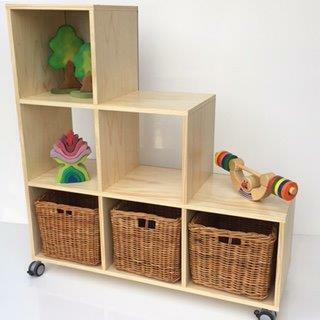 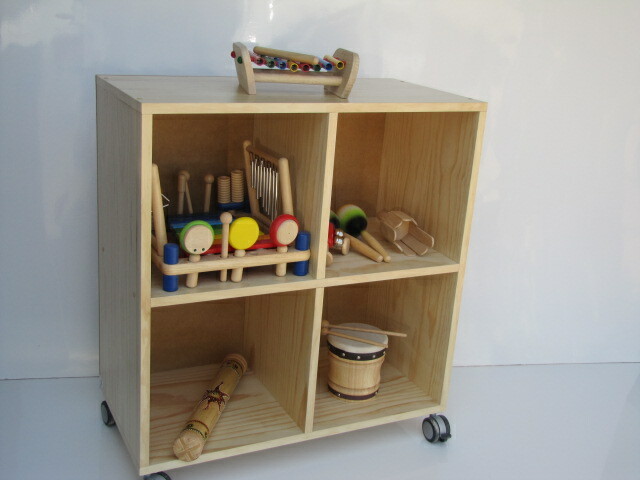 These excellent display/storage units come fully assembled - no kits. 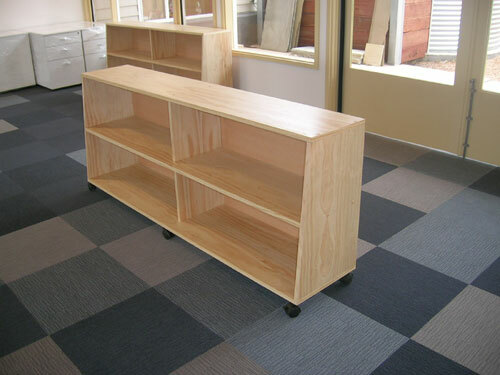 T. & P. choose selected pine veneer, glued and screwed to form a solid construction, sanded to a smooth finish and double coated in a clear lacquer to give a top quality finish. 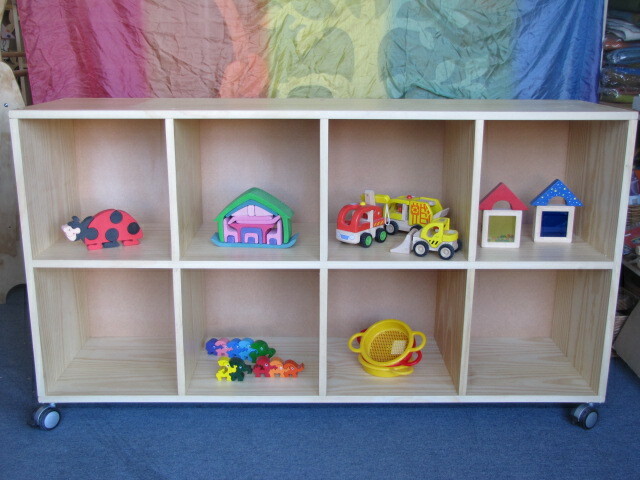 They will withstand many years of constant use. 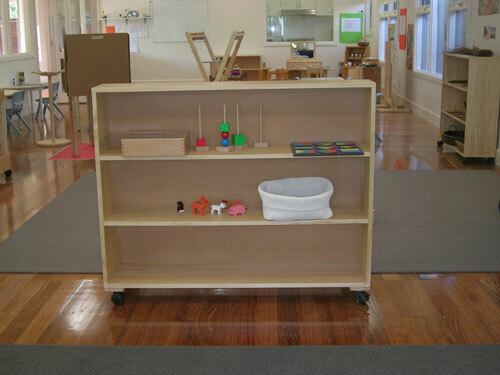 Lockable castors make for easy moveability. 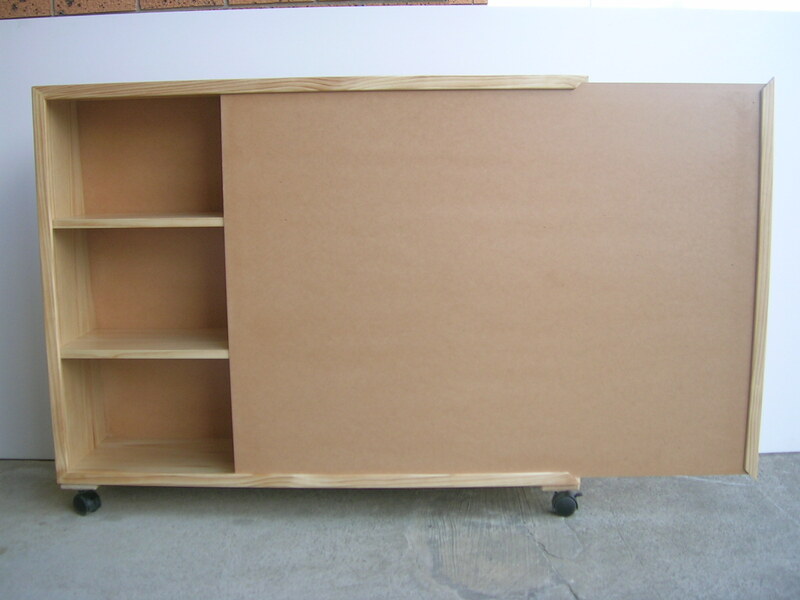 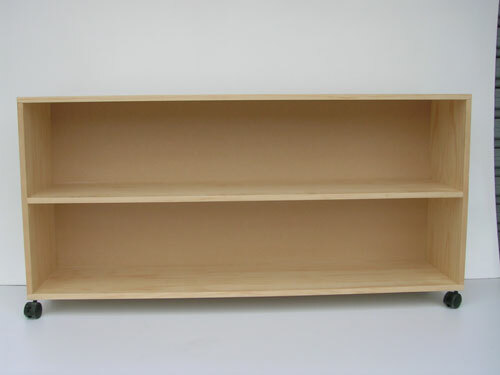 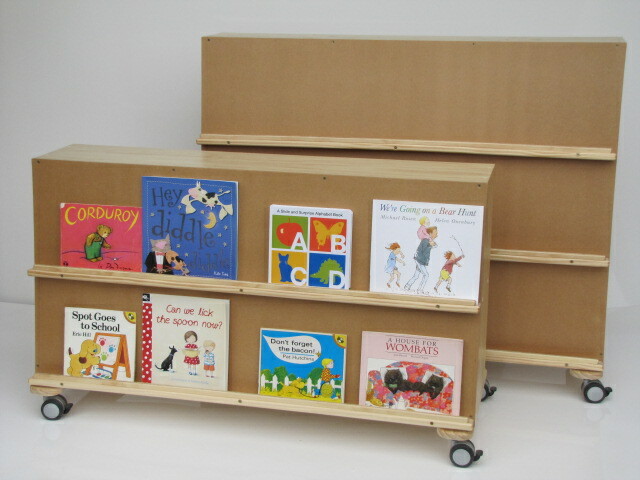 These quality made shelving storage units can be modified for extra length or height.